The week that was in the world of BIM – for the week of Dec. 17th – Dec. 23rd, 2017. I’m going to start this week’s Roundup off with a post from Dan from BIM Chapters about an annoying issue that happens sometimes with Revit. Of course, Dan always has many great posts in a week, so here are the rest. There is always something more that’s wired about Revit Railings, here is part 10 from the RevitCat. This week there was some big news…like $1.2 Billion big from the AEC software world, learn more in these 2 posts from Extranet Evolution. This week Parametric Monkey posted a couple times about recent events. Now for a little help with some weirdness with Dynamo from Just Shut Up and do BIM. And a very merry… and some rants..
Keeping with Dynamo here is a couple of post from Revit OpEd this week. Now for a post about VR and the new Revit Live 2.0, from AECbytes. 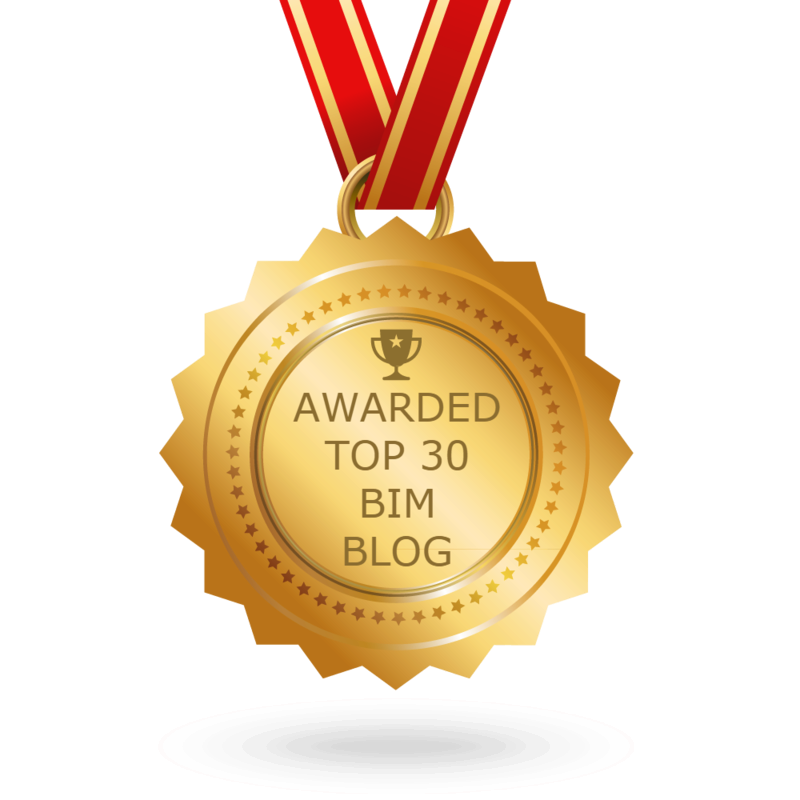 This week’s AEC and BIM Podcasts. One more week until 2018, so this post from NBS seems fitting. This week Luke over at What Revit Wants, gave us a list to help with batch Revit upgrading of files, and tools to do it. I will end this week’s Roundup off with a couple of posts about the holiday season.